A native of Wathena, Kansas, Dr. Heather Clark has been in the dental profession for over a decade. She enjoys working with patients of all ages, from toddlers to seniors. 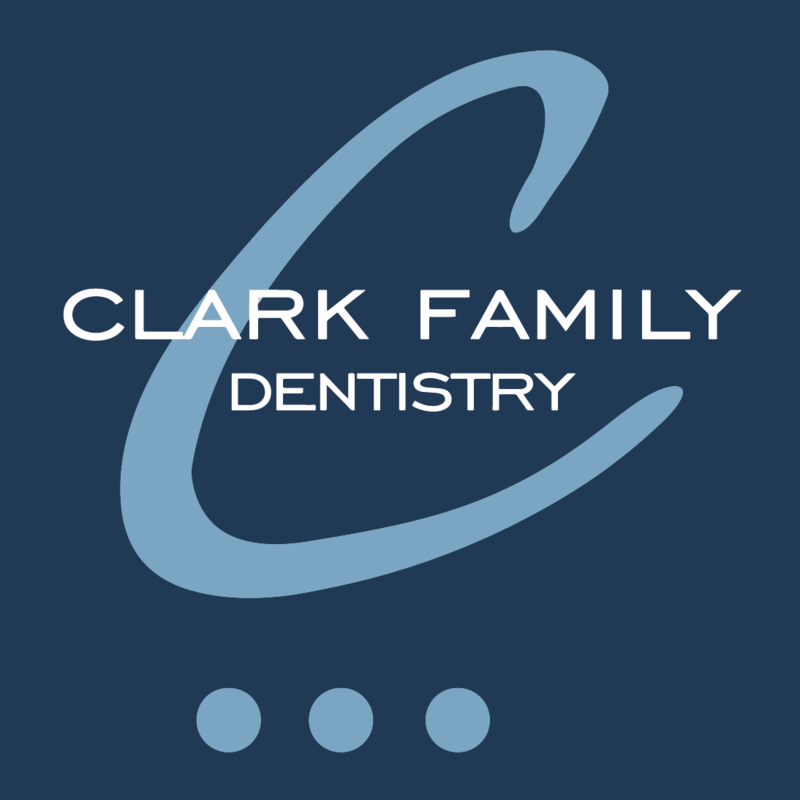 Dr. Clark has an extensive background in complex restorative dentistry and cosmetic dentistry. With constant continuing education courses, she is a leader in modern dentistry. Dr. Clark is currently studying under world-renowned prosthodontist, Frank Spear, D.D.S. She is completing Dr. Spear’s curriculum which focuses on complex comprehensive esthetic and restorative dentistry at Spear Education in Scottsdale, Arizona. This program also emphasizes treatment modalities for patients that have bruxism (teeth grinding) and Temporomandibular Joint Disorders (TMD). Dr. Clark graduated from the University of Missouri-Kansas City School of Dentistry. To further her education, she completed an optional residency program, Advanced Education in General Dentistry (AEGD), at UMKC with an emphasis in complex restorative cases, implant dentistry and functional esthetic dentistry. 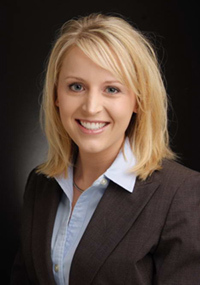 Dr. Clark is an active member in the American Dental Association, Northwest Dental Society, Academy for Sports Dentistry and the Academy of General Dentistry, where she is working toward her Fellowship Award. She is also a member of the American Academy of Cosmetic Dentistry and an associate member of the Chicago Dental Society. Dr. Clark is also proud to announce that she is a Founding Member of the American Academy for Oral Systemic Health, whereby she is focused on pioneering total body health and wellness for her patients. If you want to learn more about the Healthy Start System and how it can help change your child’s life. Please contact us for a free consultation. If you would like to learn more about the Healthy Start System, we would be happy to contact you. Please fill out the box below.